IRVINE, Calif., June 21, 2017 – Continuing a multi-year string of quality and reliability awards and accolades, J.D. Power’s 2017 Initial Quality Study (IQS) today recognized Kia Motors as the highest-ranking nameplate in the United States for the second year in a row. Kia’s improvement to 72 problems per 100 vehicles marks the best nameplate performance within the last 20 years of the study, driven by five segment awards – the most of any nameplate — for the Soul (Compact Multi-Purpose Vehicle), Forte (Compact Car), Cadenza (Large Car), Niro (Small SUV) and Sorento (Midsize SUV). 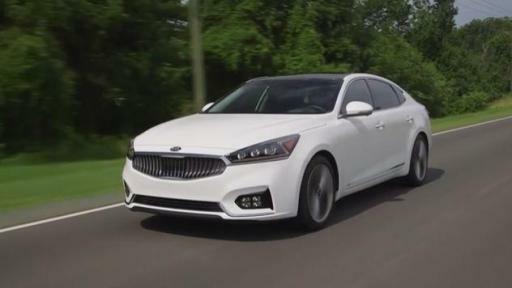 The Kia Soul took home an IQS award for the third consecutive year while Kia’s two newest models, Cadenza and Niro, were outstanding performers in their first model year, with the Kia Cadenza earning the top score among all models ranked in the study. Together with the Optima and Sportage , each of the seven award eligible Kia models included in the 2017 IQS study finished first or second in their respective categories. 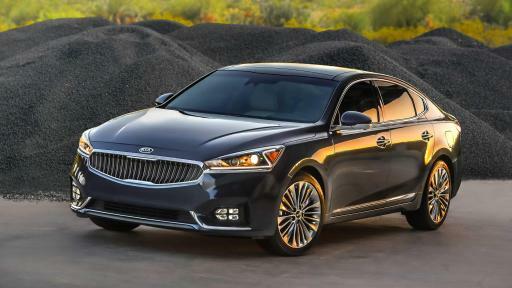 Kia Cadenza achieves the lowest average number of problems among all models ranked in the J.D. Power Initial Quality Study (IQS). 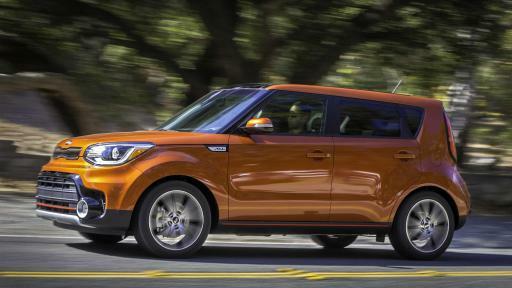 Kia Soul captures the J.D. Power Initial Quality Study (IQS) award for the third consecutive year in the Compact Multi-Purpose Vehicle segment. 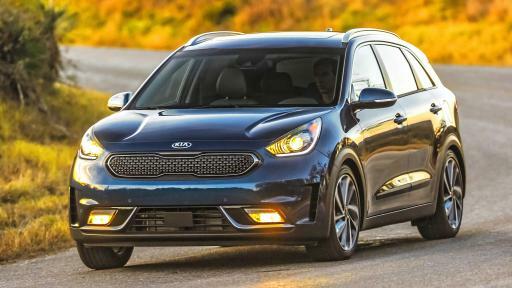 Kia Niro claims the J.D. Power Initial Quality Study (IQS) award in the Small SUV segment in the hybrid-crossovers first model year. 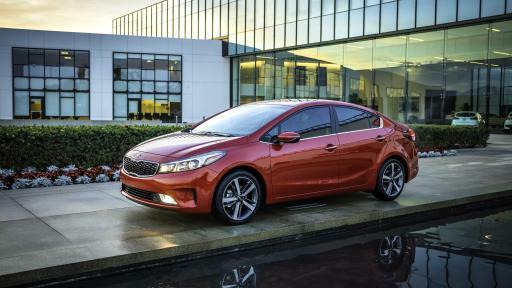 Kia Forte earns the J.D. Power Initial Quality Study (IQS) award in the Compact Car segment. 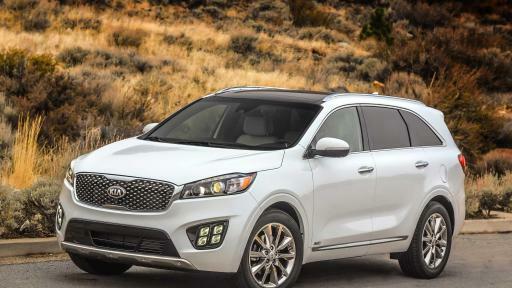 Kia Sorento attains the J.D. Power Initial Quality Study (IQS) award in the Midsize SUV segment.